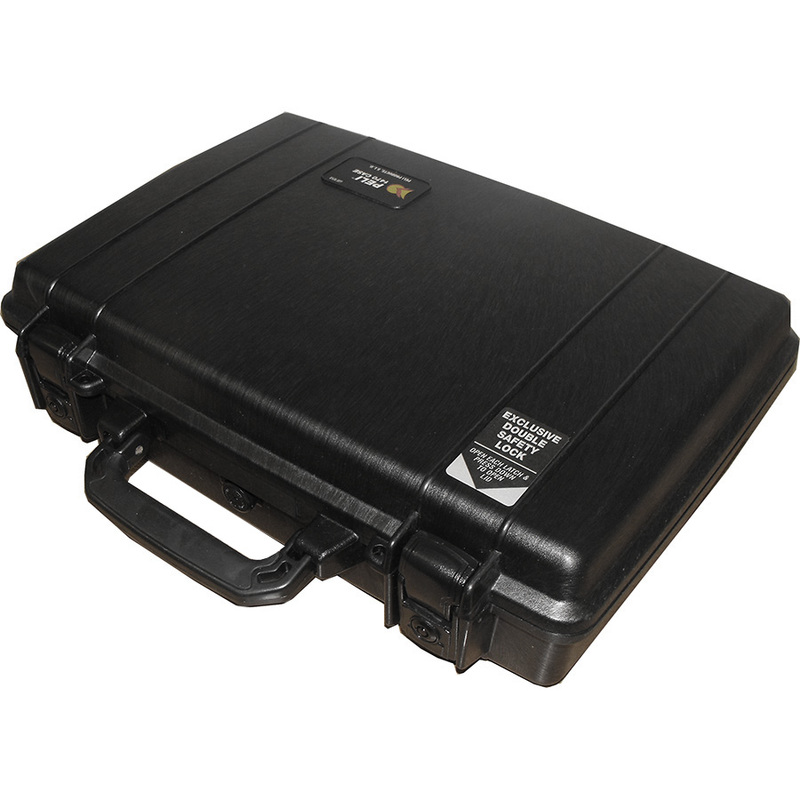 This Peli 2875 Storm Case is a hard plastic protective case ideal for storing your bullion investment. It features lightweight HPX resin, press & pull latches, retractable handle, rubber overmoulded handles, rubber ‘O-ring’ seal, vortex valve, wheels and padlock hasps. Internal Dimensions - 571 x 536 x 289. 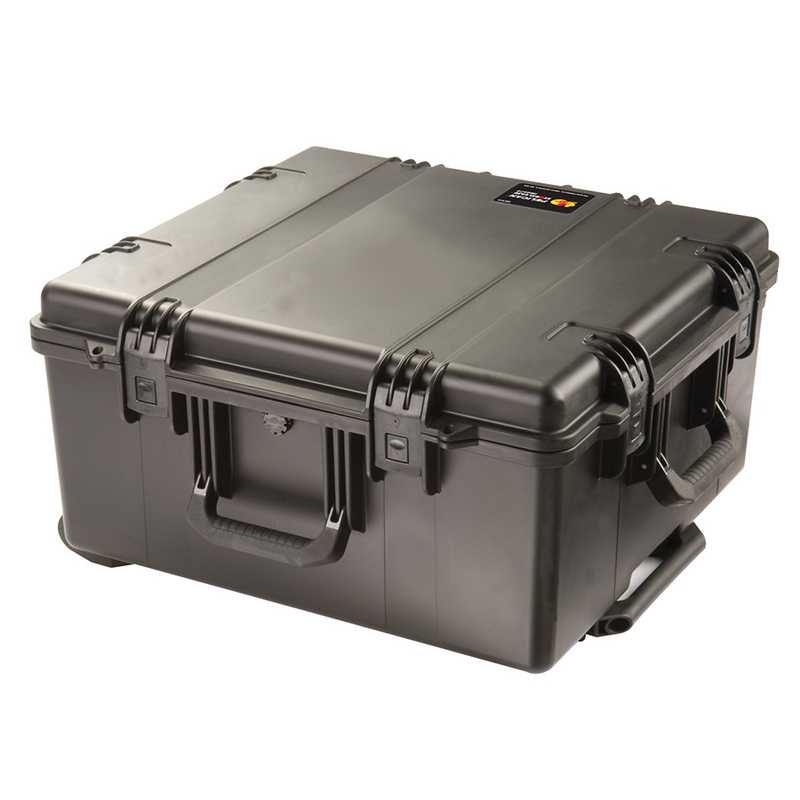 All of our Peli Cases are supplied without foam. Peli Cases have over 30 years of usage across all sectors, passing rigorous military graded tests, they are the toughest and most trusted case range in the world.